Make yourself at home in one of the 73 air-conditioned rooms featuring refrigerators and microwaves. Complimentary wired and wireless Internet access keeps you connected, and cable programming provides entertainment. Conveniences include desks and complimentary newspapers, and housekeeping is provided daily. 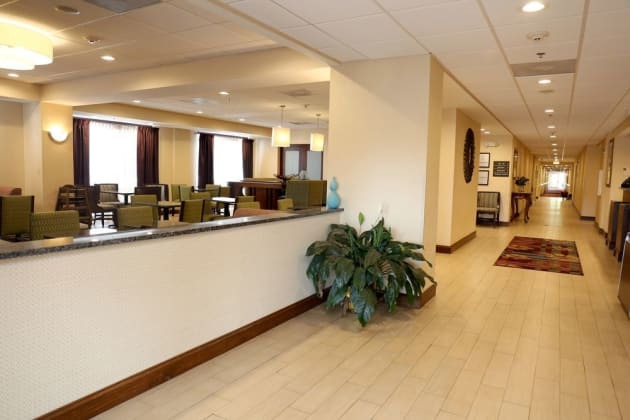 Featured amenities include a business center, dry cleaning/laundry services, and coffee/tea in a common area. Free self parking is available onsite. 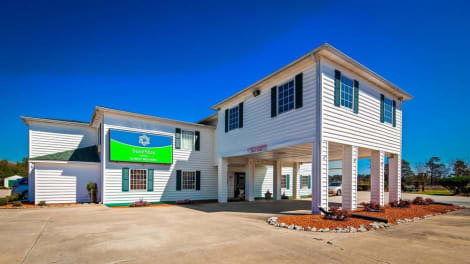 Located in Summerton, Sunset Inn Manning is within a 15-minute drive of Wyboo Golf Club and Foxboro Golf Club. This motel is 19 mi (30.6 km) from Lake Marion and 13.5 mi (21.8 km) from Santee National Wildlife Refuge.